SNAFU! 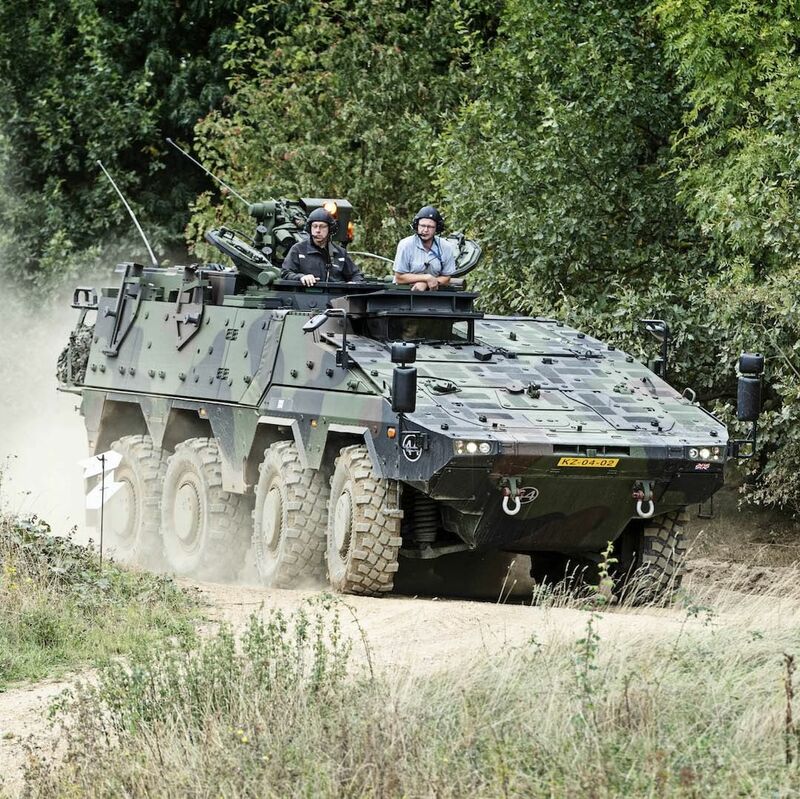 : British Army set to buy 500 Boxer IFVs? British Army set to buy 500 Boxer IFVs?